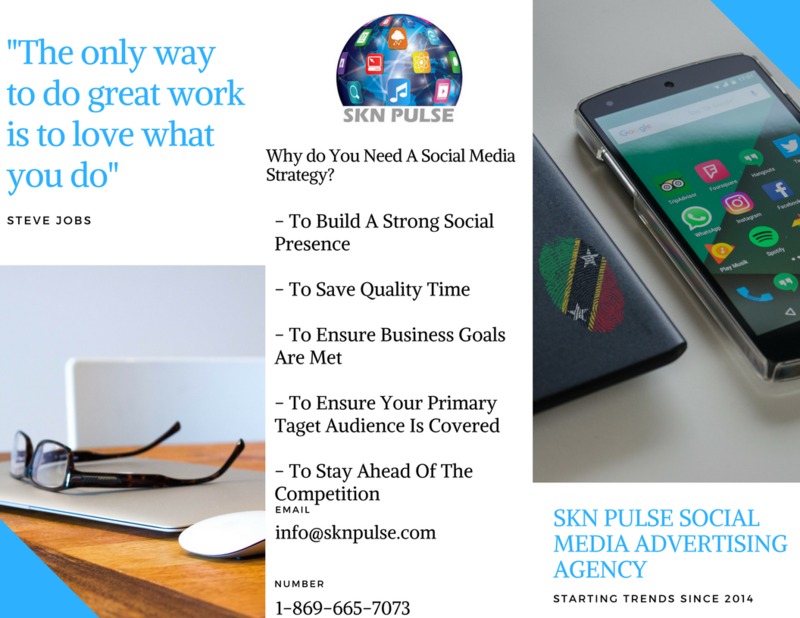 SKN PULSE – Music patrons in Antigua, Barbuda and neighbouring islands will this Sunday experience one of biggest explosion of talents to hit Antigua. 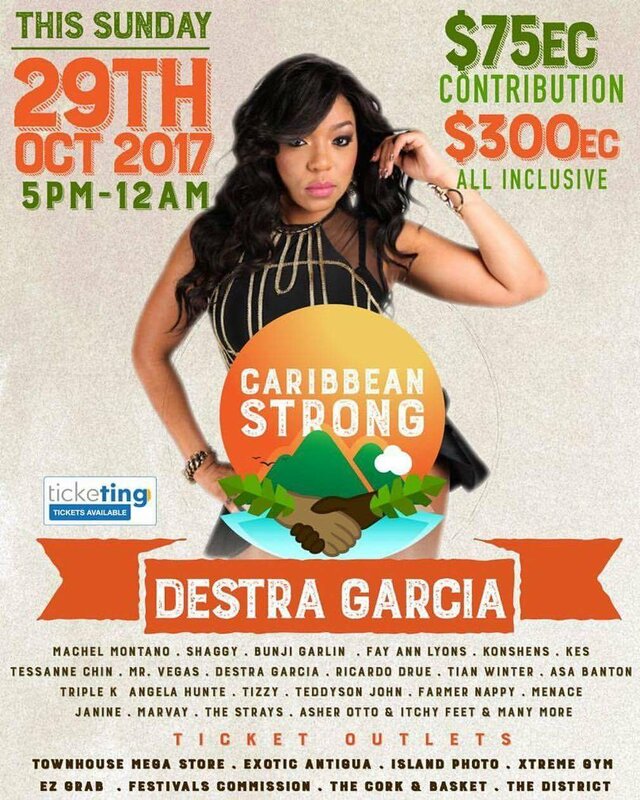 Dubbed ‘CARIBBEAN STRONG’, the Relief Concert and Telethon is a fundraiser for islands affected by Hurricanes Maria and Irma. It will be held on Sunday 29th October, 2017 at the Sir Vivian Richard Stadium and gates open at 4pm. The show commences at 5pm and concludes at 12am. 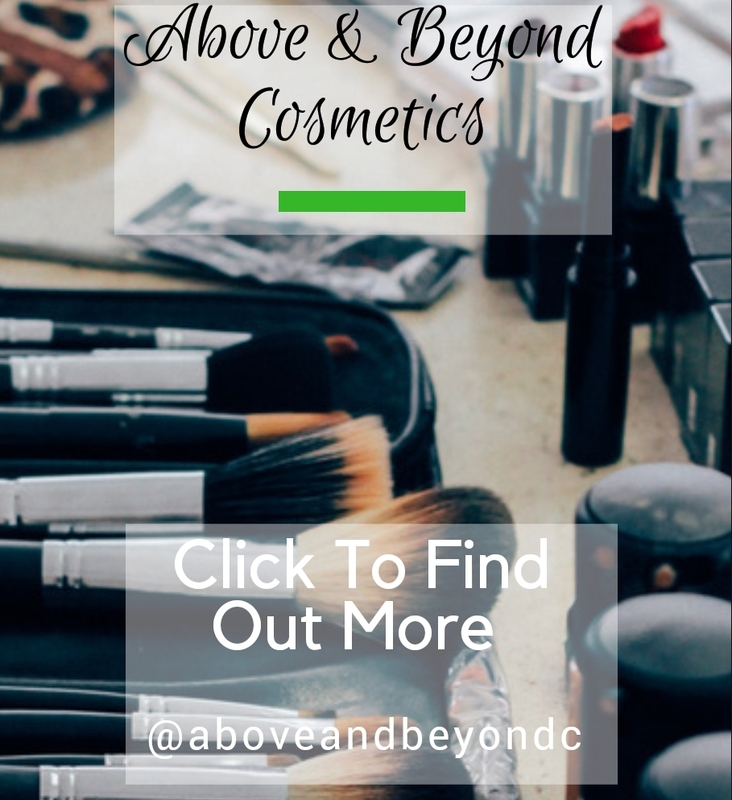 Machel Montano, Shaggy, Destra Garcia, Tian Winter, Asa Banton, Bunji Garlin, Fay Ann Lyons, Triple K, Mr. Vegas, Konshens, Ricardo Drue, Angela Hunte, Tessanne Chin, Kes, Tizzy, Teddyson John, Farmer Nappy, Menance, Janine, Asher Otto & Itchy Feet, Marvay, The Strays and many more. All prceeds go toward the affected Caribbean Islands and to rebuild 2 schools in Dominica and Barbuda.